Want the best view of Los Santos in Grand Theft Auto 5 without having to purchase a plane or steal a chopper? 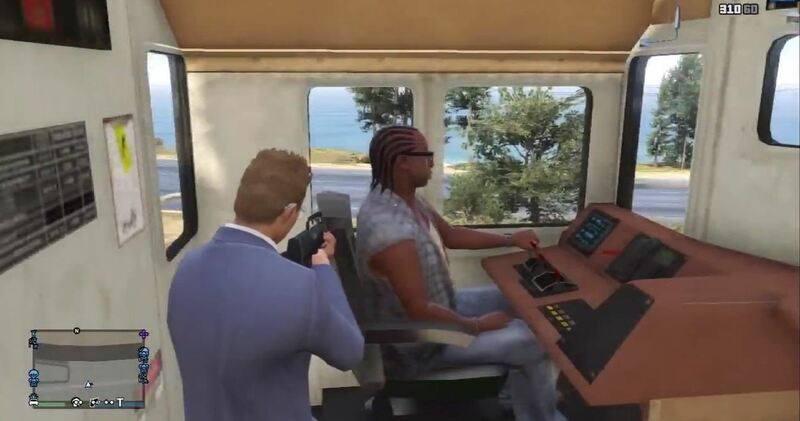 You can enjoy the sights of the Los Angeles replica by hopping on one of the trains rolling around the city—and forget about riding in one of the cars, we're going straight into the cockpit. 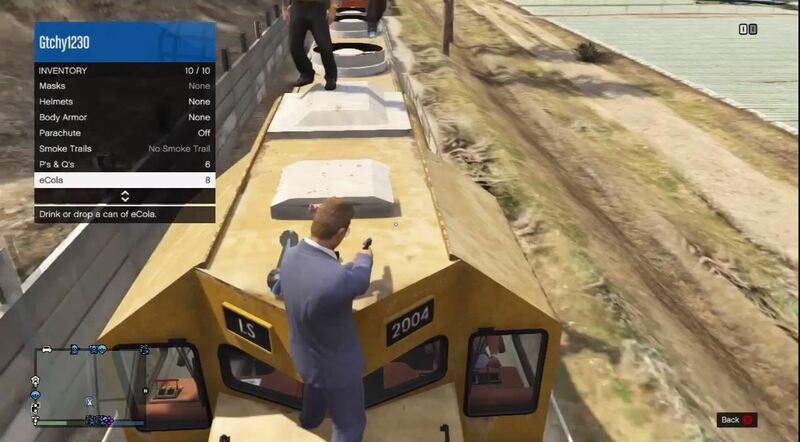 YouTube user Gtchy1230 shows off the glitch for GTA 5—online and offline. Just grab the max amount of eCola (10) at the convenience store and find a train. 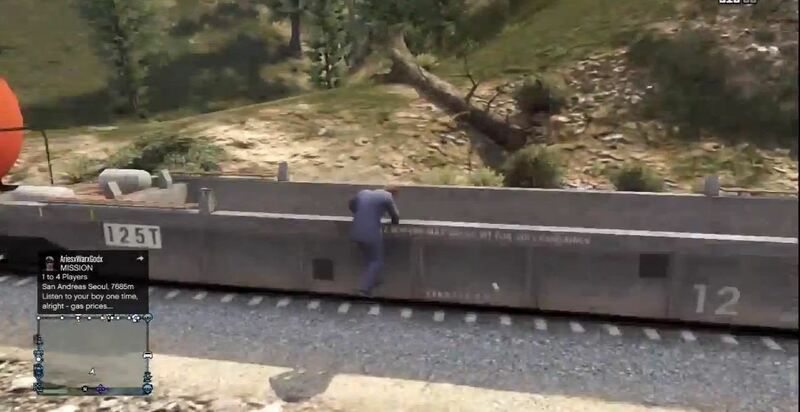 The hardest part about this glitch is simply finding the damn train. But once you do find a train, you will need to run next to it and climb on. Don't run directly at it or you'll simply get run over. Once on the train, make your way over to the engine (the front car). When on top of the engine, pull out a weapon and carefully walk to the front of the windows. Now, go to your inventory and select an eCola. As you soon as you press X (A on Xbox) to drink it, immediately press Start and you will be magically teleported into the train cockpit. From here you can tour San Andreas and get a unique view on the city. Or you could kill the train operator and see what happens.